Home>Entertainment> Lee Daniels Announces That He's Making Gay Superhero Film "Superb**ch"
Representation is a big topic that's being discussed in all mediums of entertainment. Although we've seen people of color and women take on roles of superheroes, there's yet to be a gay superhero film. However, Lee Daniels plans on changing that soon. Over a decade ago, Daniels revealed that he wanted to make a gay superhero movie and now, it's finally coming into fruition. Lee Daniels' may have turned heads 10 years ago when he revealed that he wanted to make a gay superhero film, but it looks like that idea will finally be coming to life in the future. Daniels took to Instagram to confirm that the project was happening and revealed the actor that'll be taking on the role of the superhero, SuperBitch. "Y'all remember maybe 10, 12 years ago I said my dream was to make a gay superhero film?" Daniels said. "Dreams do come true. And I found my superhero. America, world, get ready." Lee captioned the clip, "10 years ago folks thought I was crazy when I said I wanted to make a gay superhero flick.... it’s not my next one... but it’s in the pipeline." The actor playing the lead role also shared his excitement on Instagram, writing, "I had the pleasure of meeting the one and only @theoriginalbigdaddy. You’re an amazing man filled with great ideas. I can wait to work with you!" 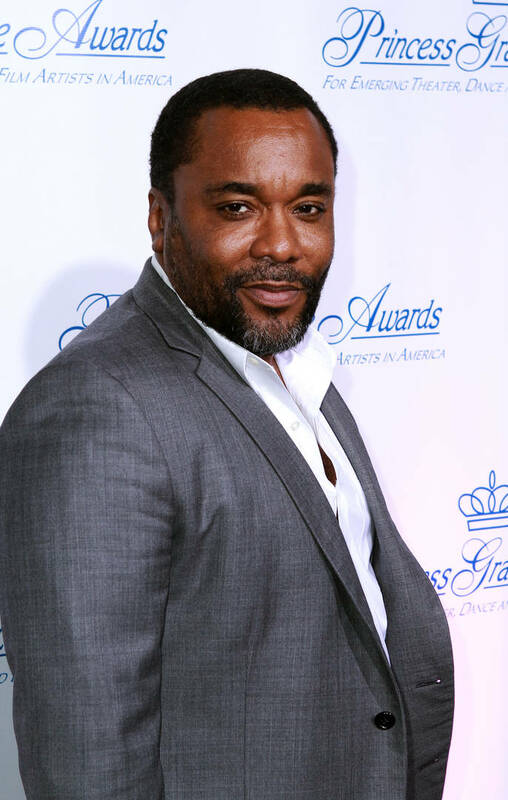 ENTERTAINMENT Lee Daniels Announces That He's Making Gay Superhero Film "Superb**ch"